Rare species?! Do I get special benefits? I'm a girl, but I don't submit often and not many people on here know I exist. I don't mind that, I'm in this for the memes, not the upvotes on them. Okay. I'd like it if more people upvoted my memes. And if more people upvoted stuff and looked at latest in general. But upvotes aren't the most important thing in the world. Wait, when did I get onto this topic and how did this comment get so long? It's true. When we first met he acted as if I was going to bite his you-know-what off lol. Took me a while to get him to realize that we're even more scared of them sometimes. Lol, that's hilarious!😂 He should tell that to some of those feminists who insist that a man BREATHING near them is **pe! Yes. You're talking to one right now. Srsly, you just realised? Not many people know about this too. I won't blame you about it. The default assumed gender appears to be male when you go on the internet. 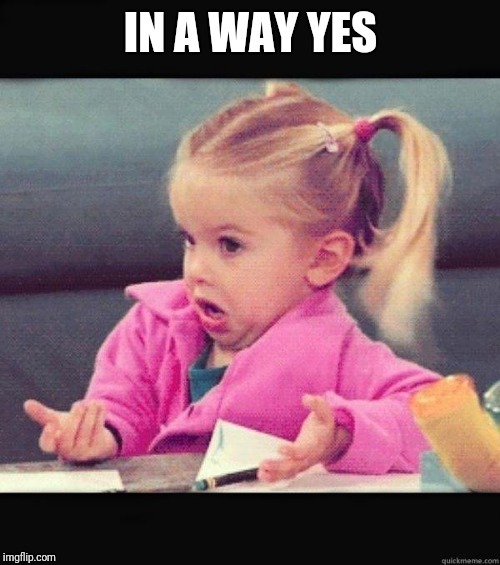 Mm, yeah, you're right... It's the default when you go on sites where the majority of the users are male, I should say. 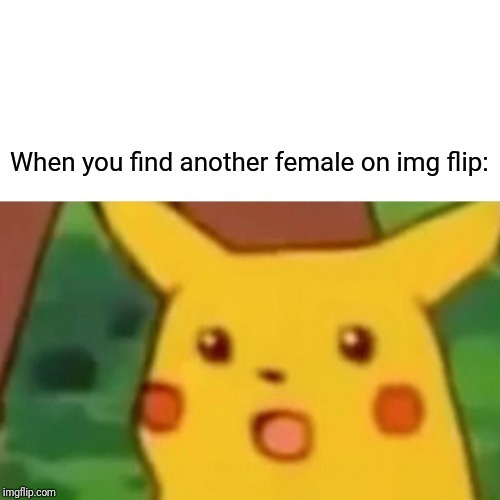 I don't get how this is shocking news like a lot of people use imflip so there's a chance the're girls here too. It's what is one the inside that counts. It just surprises people because most of the people who use this site are dudes and dudes will always assume that you're a guy on the internet until you say otherwise. Unless, of course, you post pictures of yourself. Although I'm a male, I do think that people of all backgrounds can find their way here. 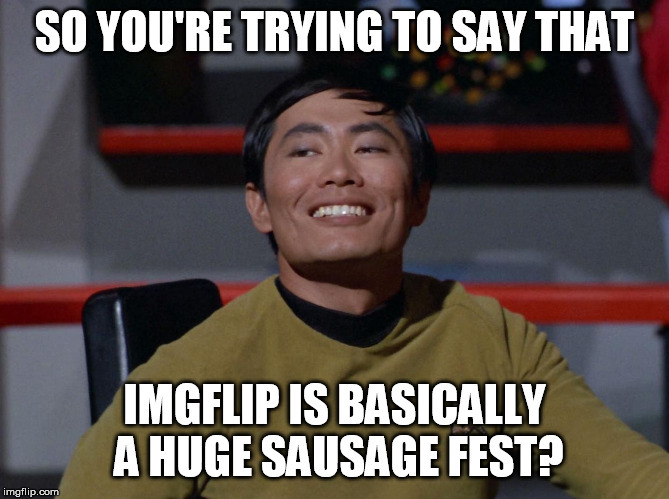 Imgflip is meant to be a giant melting pot where people can enjoy hanging out with each other, regardless of background. That’s because females prefer other websites. 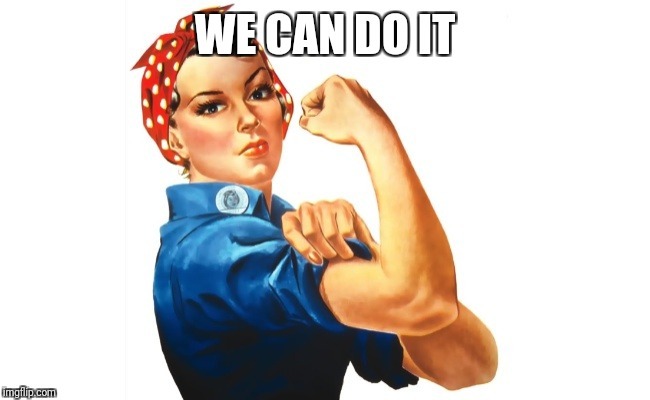 There’s no one forcing them not to use imgflip. True. Now, I'm not saying that there are too many guys here. I just happened to think that it was funny that female users are so rare here. She was going on about how happy she was to finally meet another girl here when I happened to mention my femaleness. 💪 yet another female here! It is a little surprising how often someone assumes I'm a guy. But to be fair, I assumed one male member was a woman until he mentioned otherwise in comment to someone else. Let me guess... Ocatavia Melody? You're not the only one, there's plenty of us here. Yes! I realize that now! Right here! Also, I upvoted. I'm glad...I always felt like I was the only girl drifting in a sea of bunch of men. There are plenty in these comments! I’ve met a fair few now. But still not enough! I see multiple ladies on the front page. You do you, honey boo boo.